You want to exercise but your gym equipment is old, worn out and not functioning? It’s time to get rid of it immediately! Aside from the inconvenience of keeping old gym equipment, it also takes up a lot of space. We have the best gym exercise equipment removal service that focuses on helping our clients get rid of unwanted gym equipment within the shortest time possible. We’re dedicated to ensuring that you don’t get stressed about old gym equipment that is no longer useful to you. Whether it’s a treadmill removal, exercise bike removal, or cardio equipment removal, we’ll get rid of it right away! nothing is impossible for us. Once our gym exercise equipment removal team arrives, we’ll get rid of all your home gym equipment that you no longer need, along with any other associated junk that doesn’t allow you to enjoy your space. After removing the gym equipment, our workout equipment removal team will then load everything onto our truck for disposal. Our reputation is unmatched and clients firmly believe in our capability to offer quality services, despite the nature of the project. Our gym exercise equipment removal personnel are trained and skilled to handle both large and small exercise equipment. We use the best and safe techniques to ensure that we don’t cause damage to your property and work efficiently to cause minimal disruption. Our gym exercise equipment removal comes prepared with sufficient labor, equipment, and tools for the job. You don’t need to worry about how heavy or awkward your gym equipment is. 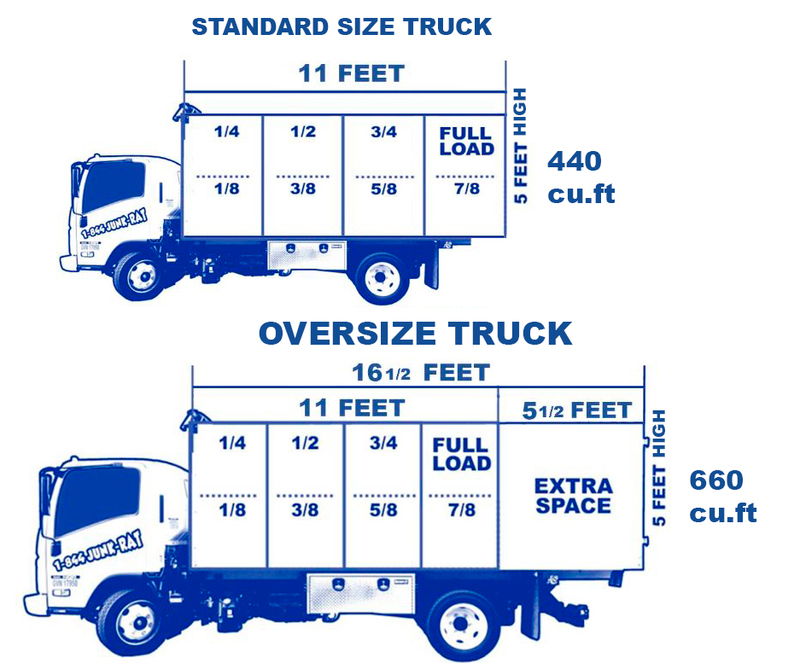 Our team will handle all the lifting, loading, and will remove it from your property. 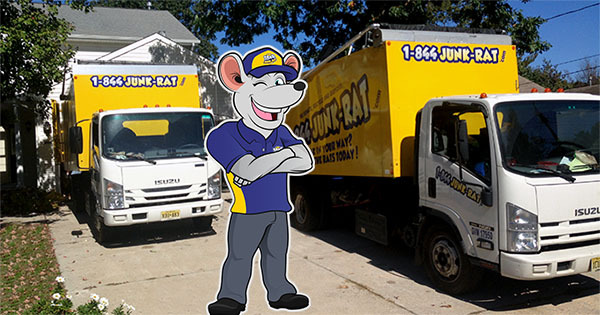 It doesn’t matter where your gym equipment is located at in your house, our junk removal team will get it. We offer you a free quote and if you’re satisfied, our gym exercise equipment removal crew will get down to work. We’re committed to the environment. Therefore, all our removals and disposal are well done with the regulations. Depending on the condition of your equipment, we can also facilitate recycling. Remember to call us for a free quote!